Use cards to jot down nuggets of information, from everyday to-dos to fleeting strokes of genius. And don’t worry about running out — you have an unlimited supply. Put your cards in lists to track progress, categorize things, or just make sense out of the chaos of life. Lists are fully customisable, and also terrifically wind-resistant. Get a quick overview of all the information that is on the card. 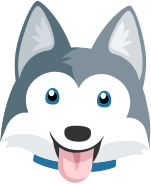 Team projects are where Trello really shines. 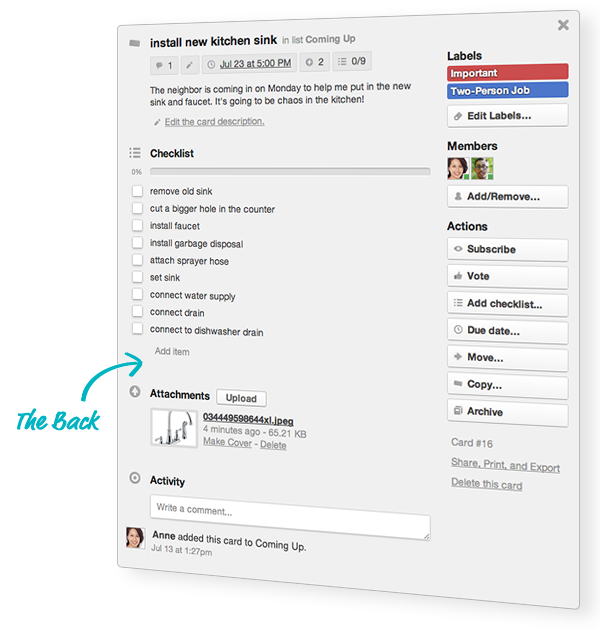 Improve communication, eliminate email traffic, and get everyone on the same page—fast. And it’s so easy to learn! 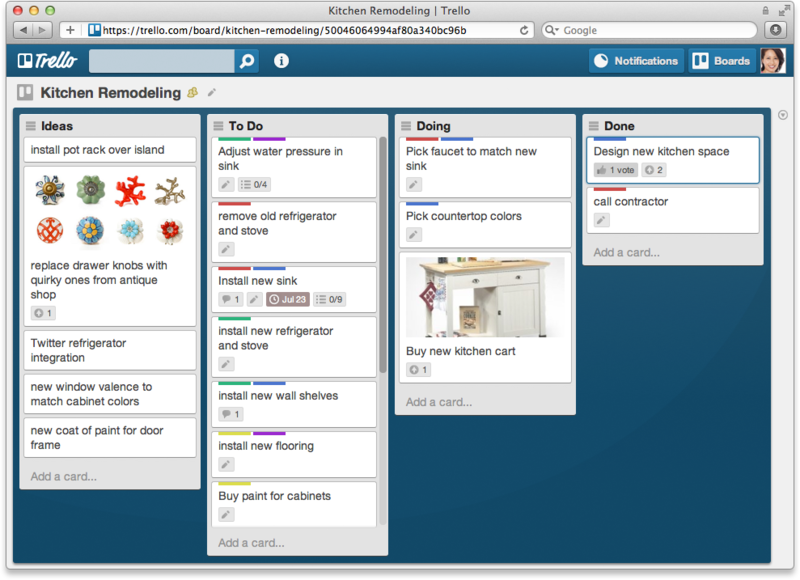 Yup, Trello is free now and forever.